Click the button below to add the !!! GIOCHI PREZIOSI !!!! 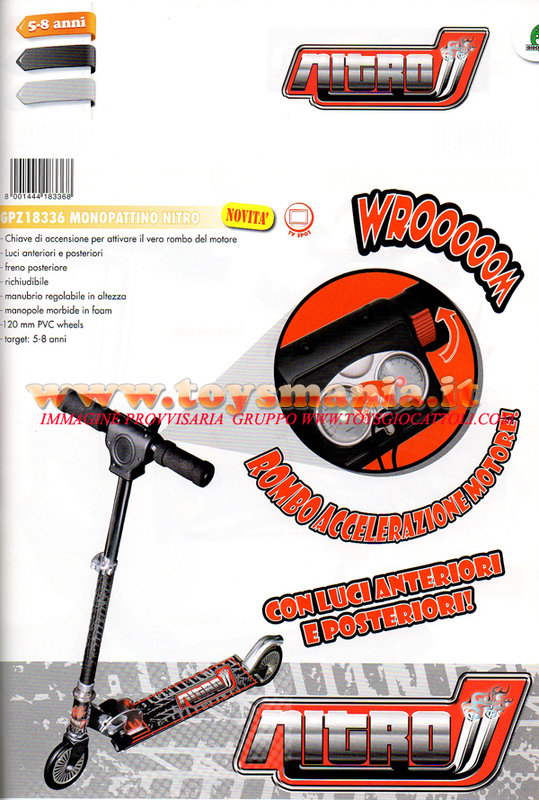 NUOVO MONOPATTINO NITRO , MONOPATTINO IN ALLUMINIO CON LUCI E SUONI A BATTERIA INCLUSO , COD 18336 to your wish list.